All your music, just as the artist intended. With advanced acoustic design and premium materials, these High-Resolution Audio headphones capture the true essence of each track – so you’ll hear music that’s closer to the original studio master. From deep bass to soaring vocals, sound stays true for an authentic listening experience thanks to a super-responsive LCP driver. 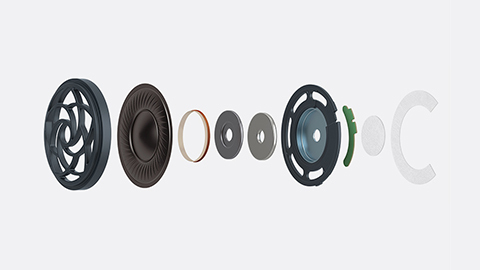 The wide-band frequency range – spanning 3Hz to 100kHz – is designed for a broad variety of music styles. 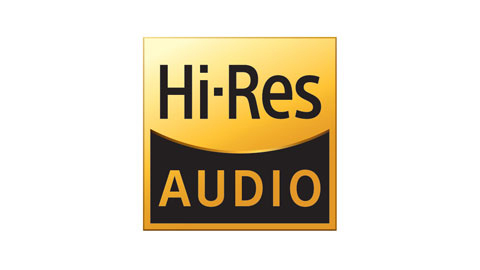 Such a wide frequency response ensures even advanced audio formats, which require a much larger spectrum, can be accurately reproduced without hard limits or frequency roll-off, giving your music more life and realism. 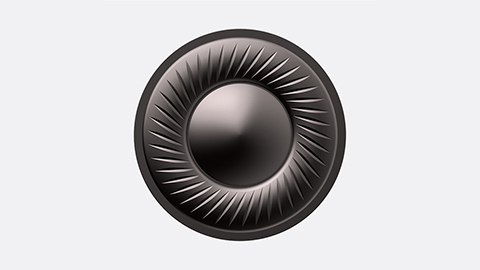 Grills help to protect the precision headphone diaphragm and are designed specifically for passing ultra-high frequencies without introducing ‘color’ to the sound. 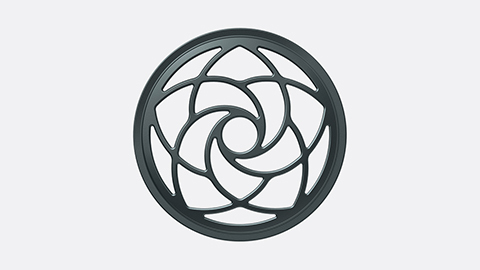 The grill pattern is based on a Fibonacci sequence to ensure no frequency is boosted or cut. The result is a smooth, refined sound right across the frequency range. 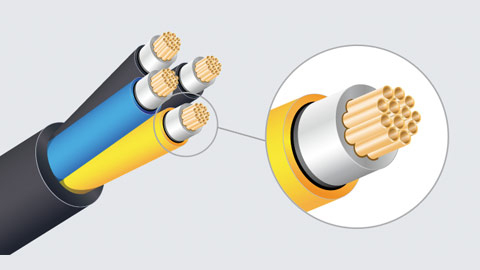 A 4.4Φ balanced connection cable separates left and right sound signals completely, unlike conventional headphone cables which share a ground wire. 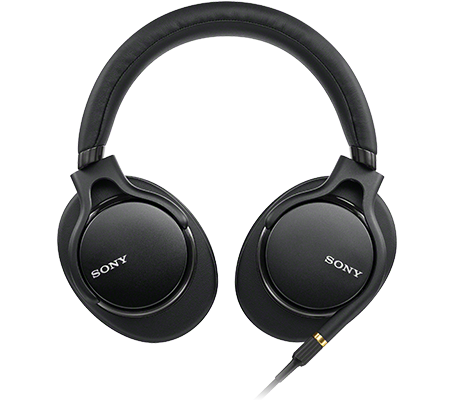 This minimizes signal transmission loss and resulting sound deterioration, so you hear less distortion and cross-talk.